You have within you all you need to achieve any goal you can set for yourself. Simply master the necessary skills NOW to experience all the abundance you deserve! We usually are drawn to people who exude inspiration, passion, and wisdom. Those types of people are capable of lifting us to new heights as individuals and professionals… and we can never get enough of them. The most fortunate of us are able to gain access to a wise and seasoned mentor willing to take us under his or her wing. A mentor like this helps us become better at everything we do. When we find that certain “generous genius” and learn directly from him or her, our lives are never the same again. This person has successfully traveled before us, has endured the bumps and bruises, the pitfalls and disasters, learning a better and quicker way. What he or she has learned through trial and error is passed along to us so our journey is smoother, quicker, and equally rewarding and beneficial in the end. Most importantly, this person provides the proven process he or she knows works… and a person like that is gratified when he or she watches us succeed. One such mentor has done the same for me. He was, indeed, my “mentor.” However, he never worked with me personally. He mentored me through his recorded messages, messages that truly impacted me in lasting, significant, and tremendously rewarding ways. It is my sincere belief that this remarkable man, Zig Ziglar, can do the same for you. It’s been proven countless times: There is a learnable art to turning your dreams into reality. If you are not where you want to be yet, I want to offer a way for you to stop waiting for the life you want and start making it happen. I’m guessing you’ve studied success from various authors for a while now. Maybe it’s time to become an even more serious student of life… starting here, starting now. For more than 40 years, Zig Ziglar has dedicated his career to teaching people the art of successful living. Countless individuals attribute their success in life to having heard Zig Ziglar at one of his supercharged seminars or on one of his exciting audio programs. They used to say the American Dream was to own your own home. Well, perhaps that used to be the American Dream, but today it’s a lot more than that. Today the American Dream is to have it all — financial prosperity and security, peace of mind, health, happiness, good friendships and family relationships, and the hope that the future is going to be better. Don’t get me wrong — financial prosperity is a wonderful thing. But there’s something much more valuable that you’ll learn from The Ultimate Zig Ziglar Library. When you have it, not only can you achieve a greater amount of financial prosperity and security than you could have otherwise, but you can have it all — the modern-day American Dream. Yes! I want to identify and achieve all my goals. 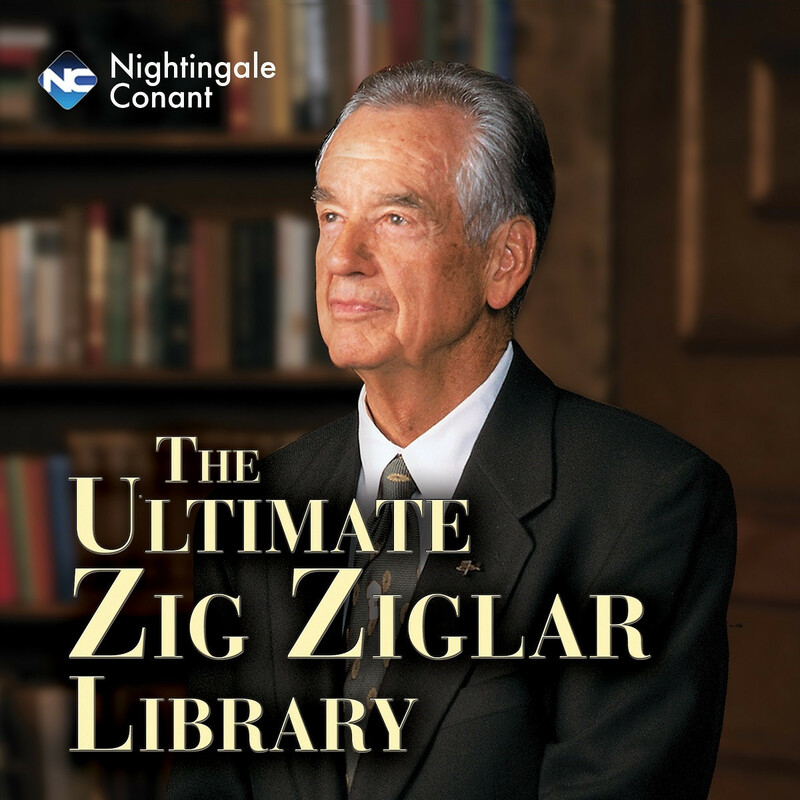 Please send me The Ultimate Zig Ziglar Library at 70% off. Zig Zlglar shares in his Ultimate Library a secret that will let you do everything better. It will allow you to use your knowledge, ability, training, and experience in new, more productive ways. Suddenly, you’ll find yourself more competent at what you’re doing. Your confidence will climb. You’ll be more a team player and an encourager, and you’ll have a certain charisma that draws people to you. You’ll move faster — with more purpose — but you will also inspire the people around you to increase their output as well. And that will help the entire company’s financial position and profits. You have probably heard every success coach in the nation stress the importance of having clearly defined goals. You’ve probably even put together some goals and worked toward them. But let me ask you a sincere but critically important question: Have you ever lost patience or given up in frustration because your goal wasn’t materializing fast enough? Have you ever lost focus or gotten sidetracked as you moved toward what you set out to achieve? Goal-setting can be a daunting task, and the only method offered, even by some of the highest-rated success coaches, is to write your goals on a piece of paper! I wish it were that simple. If it were, we’d probably all be multimillionaires right now! Goal-setting and goal-reaching aren’t that simple, but they’re not that hard, either. The key concept to keep in mind is that it’s a process. Let me give you an example. The Chinese plant a seed to raise a bamboo tree. And they water and fertilize it the first year, but nothing happens. The second year, they water and fertilize it again, but nothing happens. The third year, they water and fertilize it again, but nothing happens. The fourth year, they continue watering and fertilizing the bamboo seed, but there is still no growth whatsoever. Then during the fifth year, they water and fertilize the seed again. Sometime during the course of approximately six weeks, the Chinese bamboo tree grows roughly 90 feet. But the question is, did it grow 90 feet in six weeks or did it grow 90 feet in five years? And the answer is obvious, because if the bamboo seed were not watered during any of the first four years, the tree would never have sprouted. Many times, a person can work and work and work, but nothing happens. He works again but nothing happens. And then suddenly he becomes an overnight success. I'm sure you've seen it happen. I have. The opportunity for greatness doesn’t knock. It’s inside every one of us. However, we must work to get it out. Goals are the key. You don’t pay the price for good health — you enjoy the benefits of good health. You don’t pay the price for success — you pay the price for failure. I’ve never seen a happy failure. You don’t pay the price for a good marriage — you pay the price for a poor one. And you enjoy the benefits of a good one. With this comprehensive audio course, you will be learning the core principles behind one of the most fundamental success skills in the world. If you are serious about making your destiny match your vision, then this library is absolutely essential. Achieve more and increase your motivation to achieve. Increase your pride and satisfaction in your accomplishments. Eliminate attitudes that hold you back and cause unhappiness. Be happier and more satisfied. You have within you, right now, all the talents and abilities you could ever want or need to achieve any goal you can set for yourself. Why not master the necessary skills now so you can experience all the abundance you deserve? 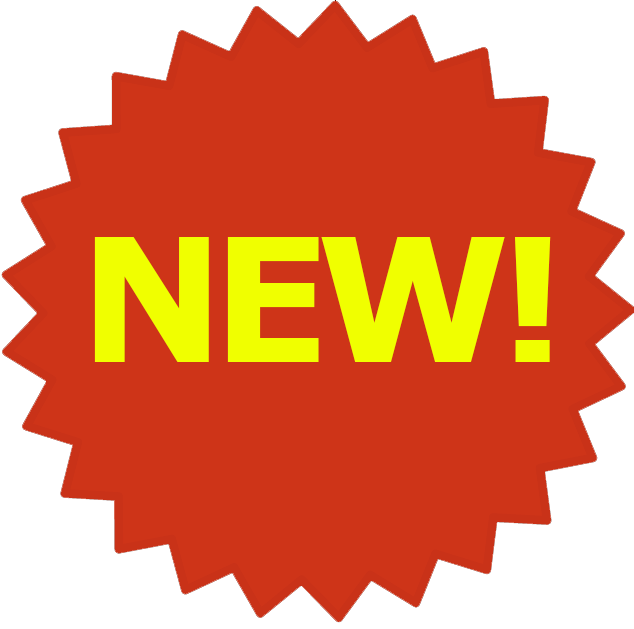 Please send me the NEW Ultimate Zig Ziglar Library — I can select one of two ways of ordering.